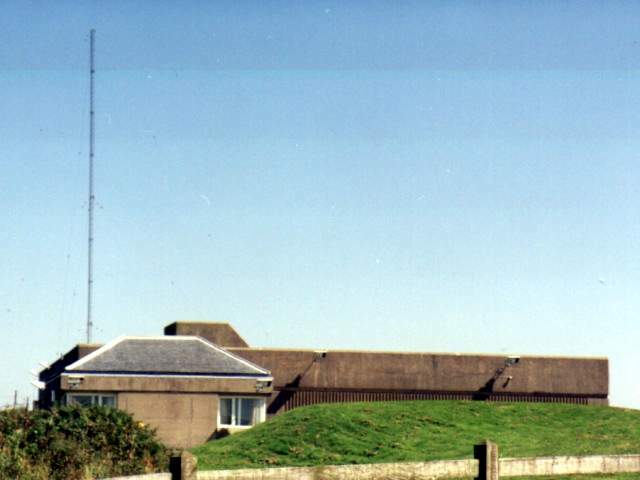 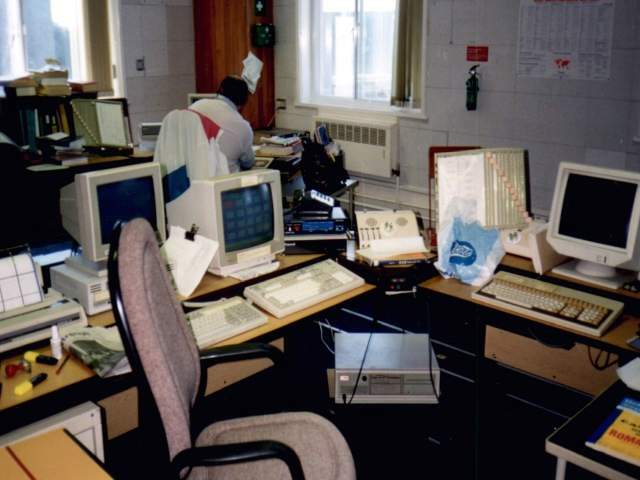 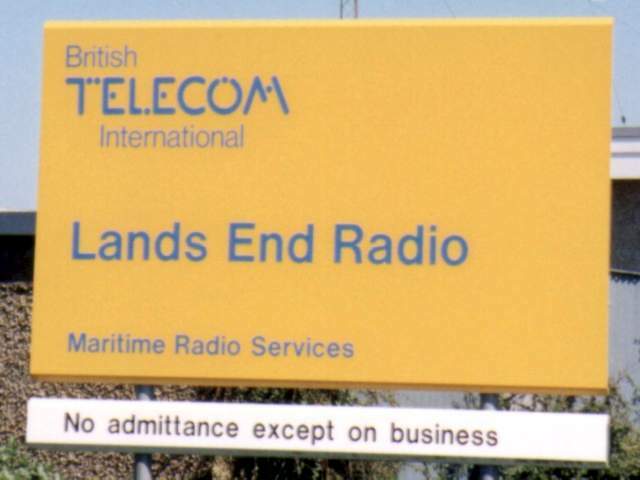 The BT Coastal Station Lands End Radio closed 30th June 2000. 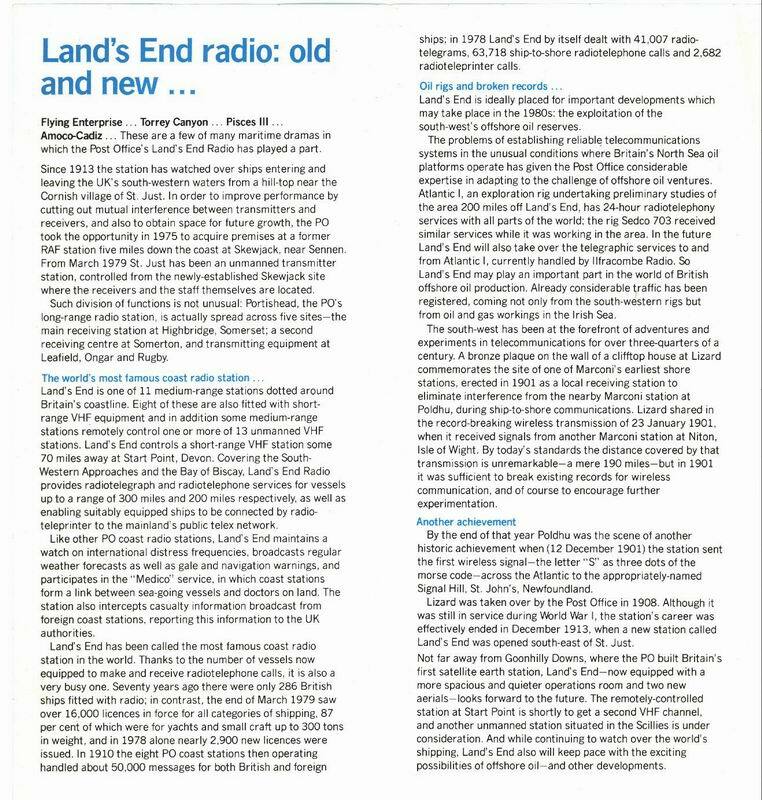 GLD came on the air in 1901 from Lizard radio and transferred to Lands End in 1913.
although the station was remotely controlled from Stonehaven Radio. 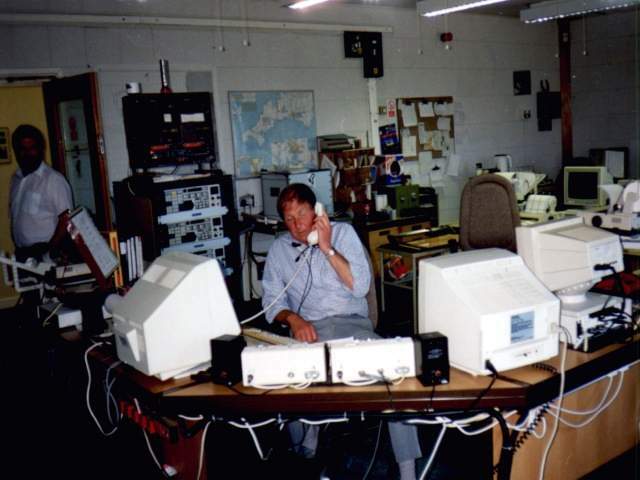 The following eight pictures are © Jan Bulder PD0RSF and should not be used elsewhere without permission. 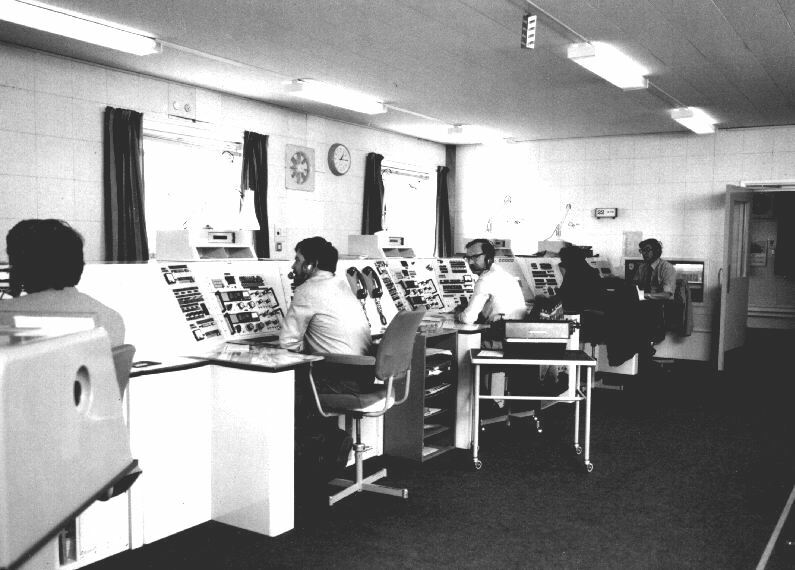 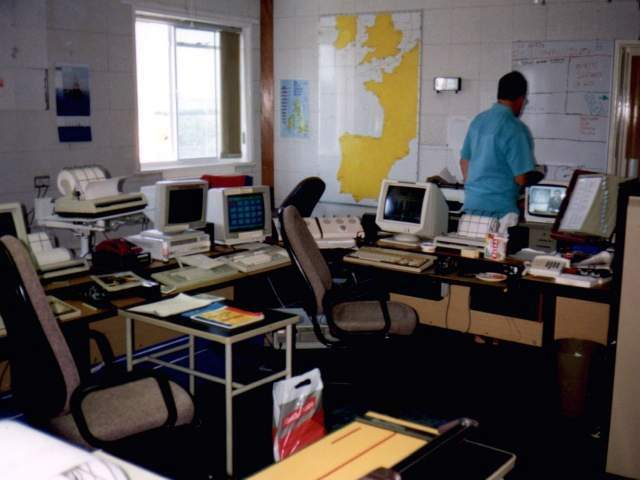 This is a picture of the main operating positions. 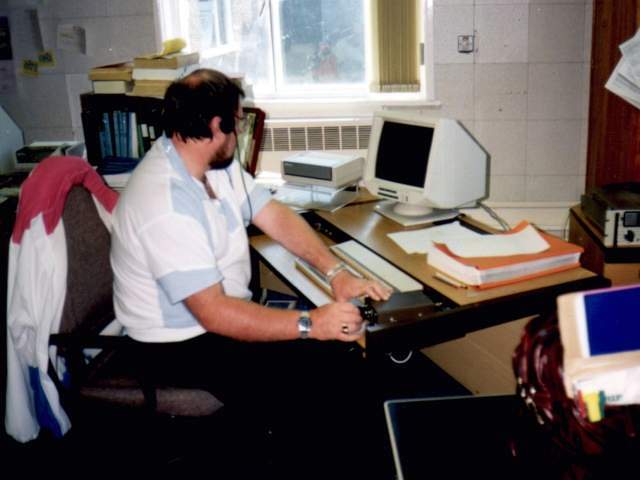 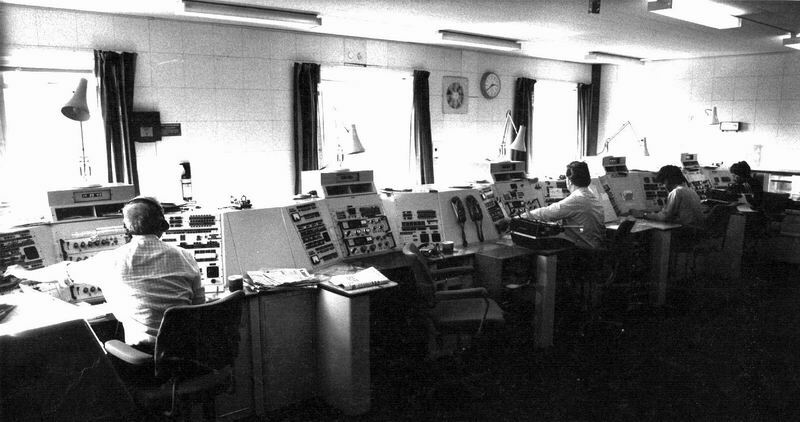 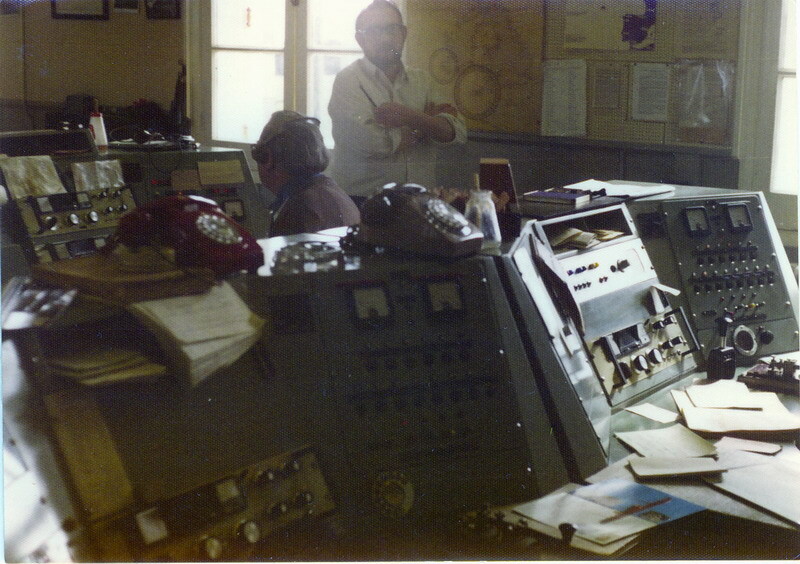 The operator at the far end was on 500khz and the other was operating MF Link calls. 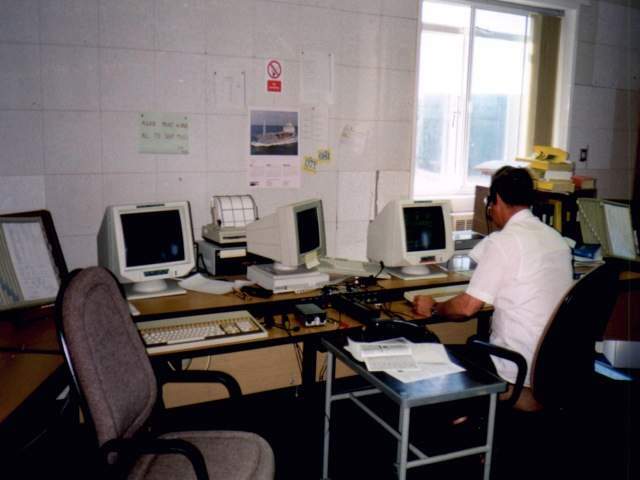 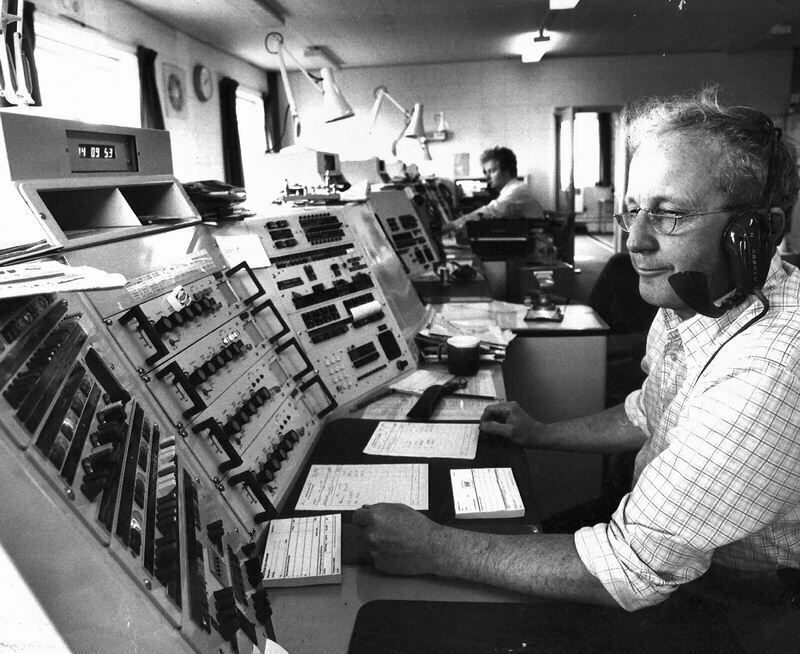 This was in the 1980's after the receiver/operator part of GLD was moved from St.Just to Skewjack near Sennen Cove. 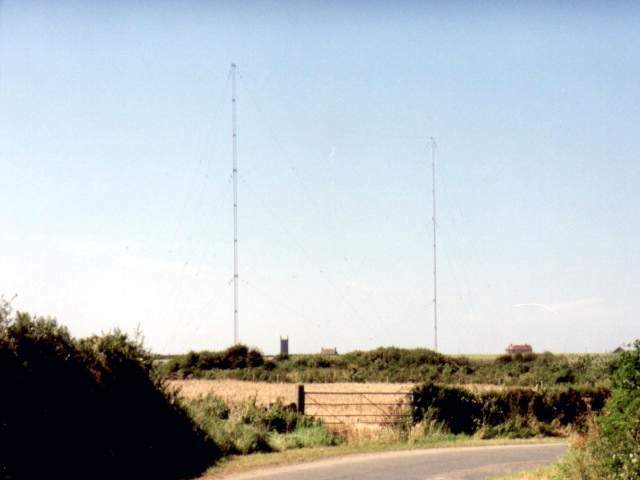 As there was too much interference from the transmitters when it was under one roof. 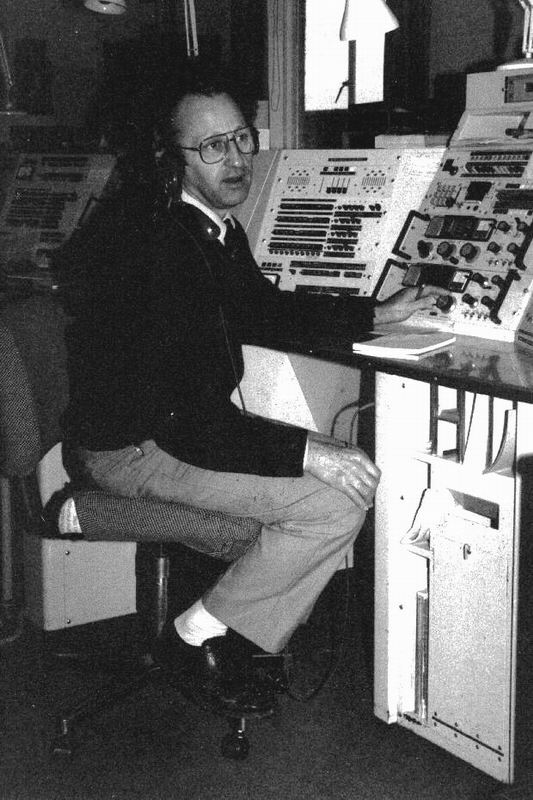 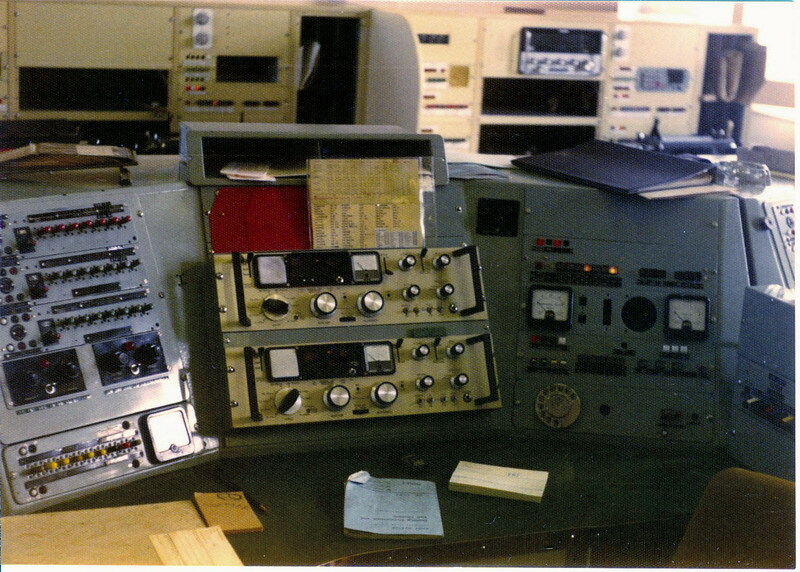 (when they increased the number of working channels it caused break-through on the terminal equipment).